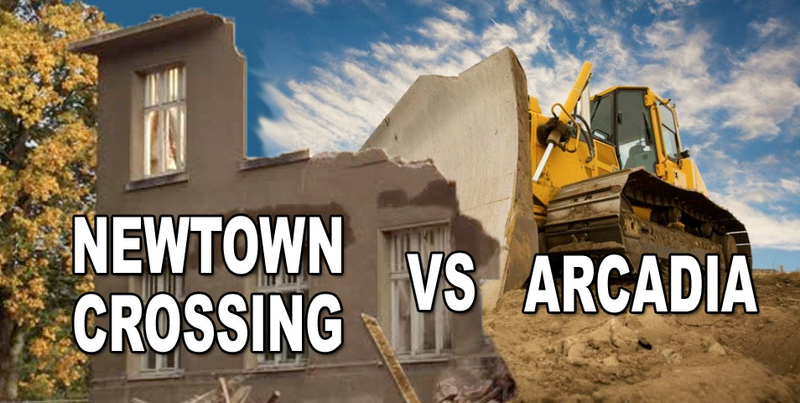 Newtown Crossing vs Arcadia: Truth to Power! 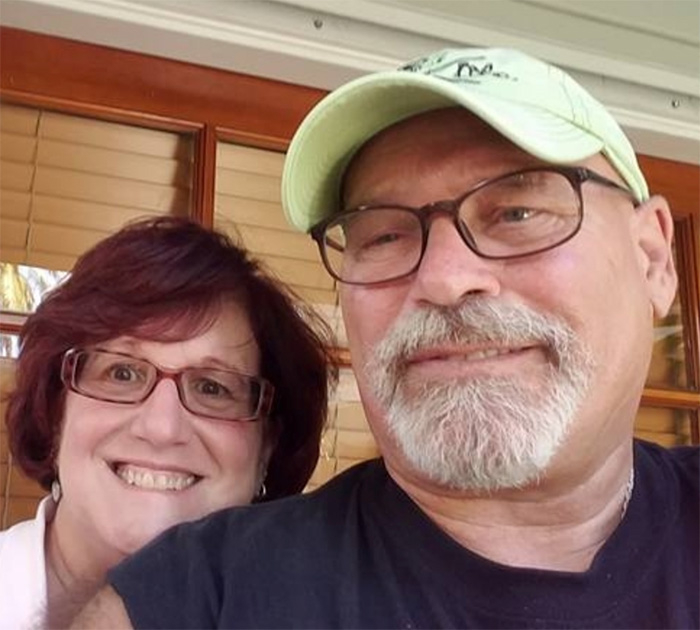 Welcome to "Newtown News Update" for October 12, 2017! If you are not a subscriber, please subscribe here. If you are a subscriber and do not wish to receive further updates, please use the "Unsubscribe" link at the bottom of this email. Mike Gallagher reminded the audience that “it’s not a sprint, it’s a marathon” and urged people to attend future meetings, including a Planning Commission meeting on 10/17 where Arcadia will be available to answer other questions. It is telling that this matter has been delayed until after the election of new BOS members. As a candidate for that position and a member of Newtown’s Voice, I stand opposed to this project because it will destroy precious open space and adversely impact the neighboring communities. I, like most residents speaking at the meeting, am especially concerned about the traffic problems this development will cause. The plan also lacks an easy way for residents of the proposed community to commute to work and to visit the shops and activities in Newtown. "Bruce and I want to congratulate John Mack on running for Supervisor. John has our support! He has done fabulous things for our development - the township will be lucky to have him on its team!" 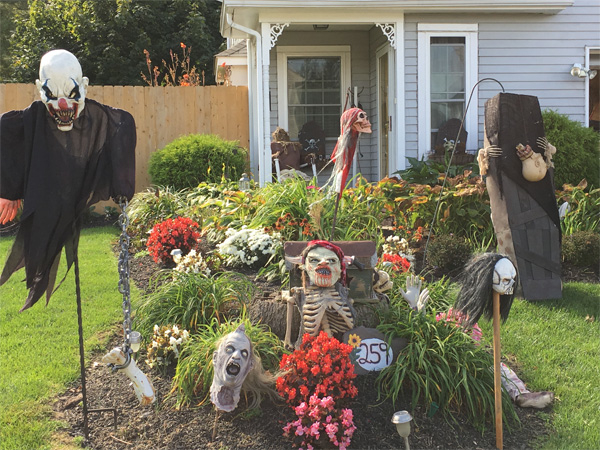 Thank you Lynn (and Bruce) and thanks for such as great halloween display (see below)!